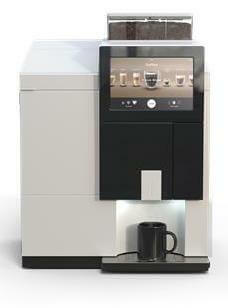 This low-maintenance, easy-to-use brewer offers a compact design to serve all hospitality locations. It’s the perfect solution to pamper your guests with gourmet beverages in the comfort of their own room. 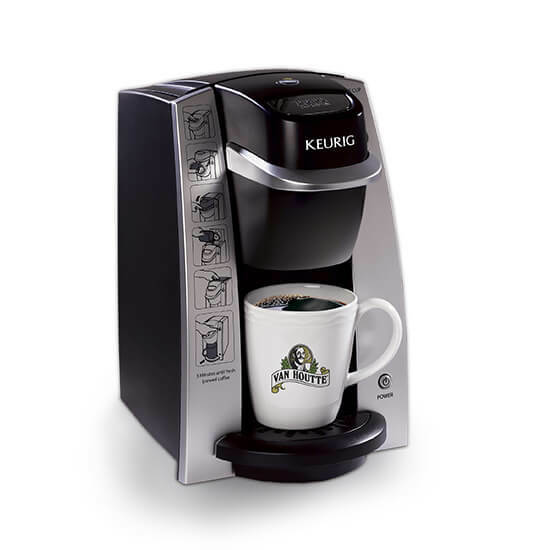 With this system's convenient single-serve technology, you get a perfect 8 oz cup every time, leaving no water in the reservoir between brews or guests. 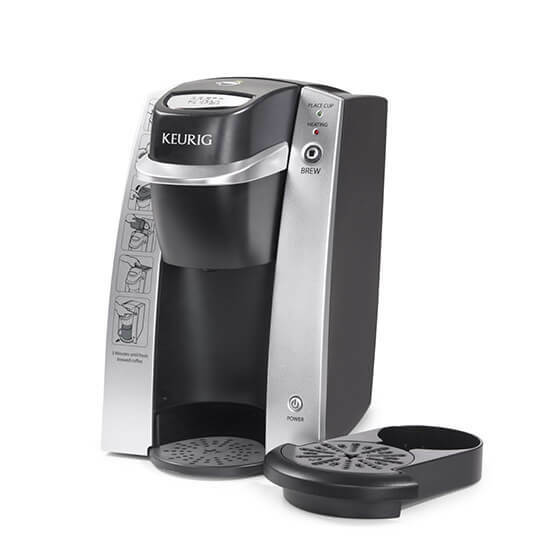 Using less water and heat, the Keurig® system achieves roughly 34% in Energy Savings per month with features such as its automatic On/Off function and single-serve technology. 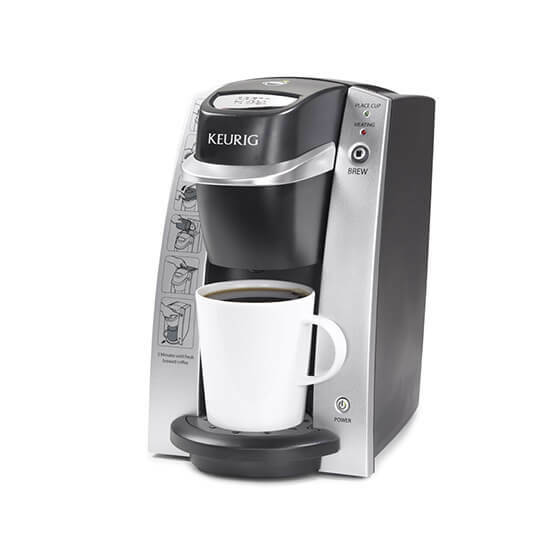 A smart sensor lets you know when there is no mug in place, preventing accidental spills and messy cleanups.